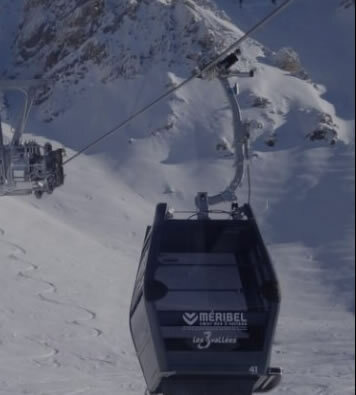 Meribel is our favourite resort and we know it inside out so will put together the perfect group ski holiday options for you. 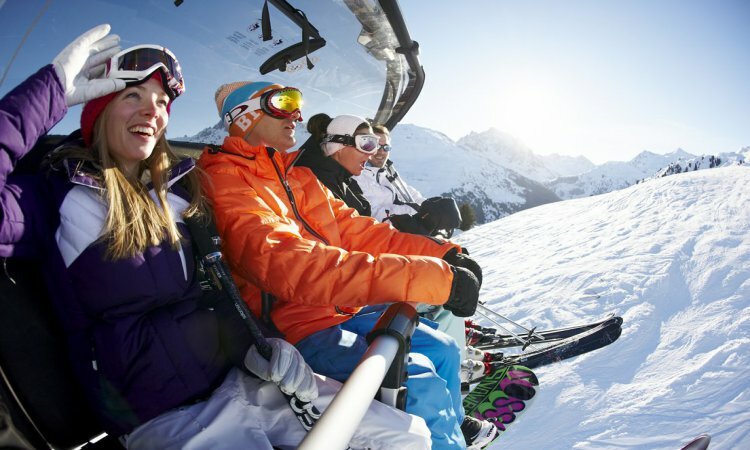 A group ski holiday is a holiday full of lifetime memories. To go away with a group of friends is a fantastic experience as there is so much fun to be had. Sometimes families get together as it is much more fun for your children to have their friends to play with at the chalet or chalet hotel. Grannies and Grampas just love to be involved and can always help with the babysitting in the evening! 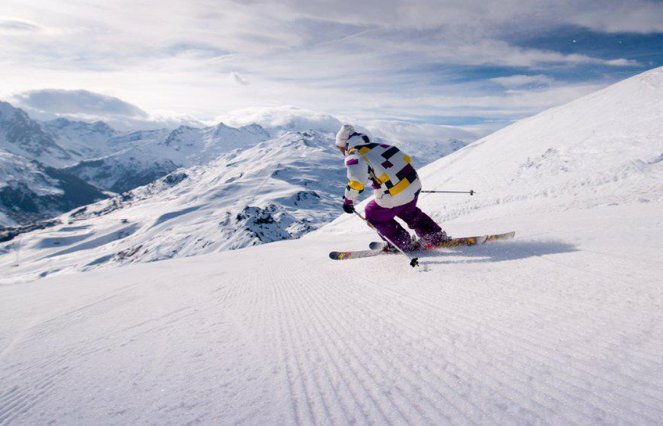 Another type of group ski holiday is the corporate trip. 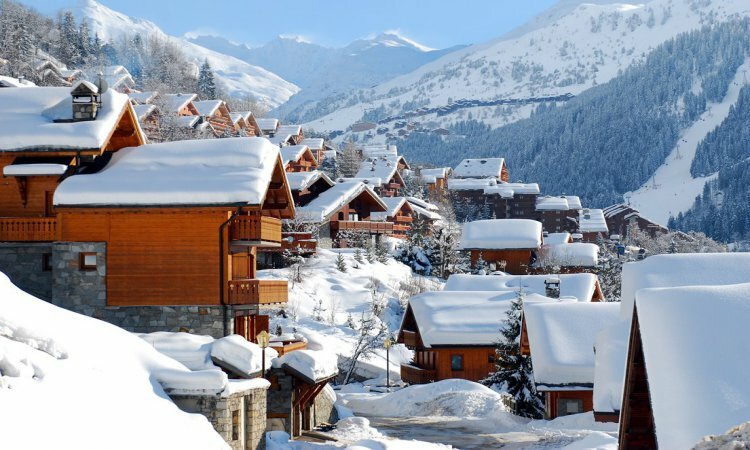 If your company has done well throughout the year then what better way to reward your staff than to take over a chalet or go to a hotel and treat them for a week in Meribel. It is a perfect opportunity for team building and bonding between staff. 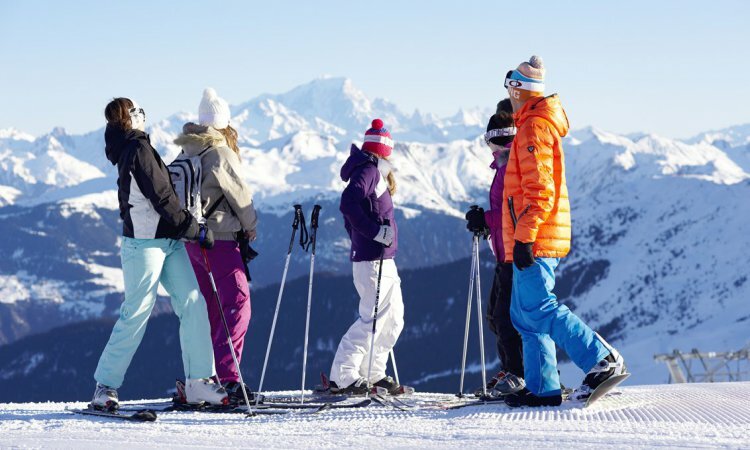 Booking a group ski holiday may seem like a daunting task as there is so much to think about. 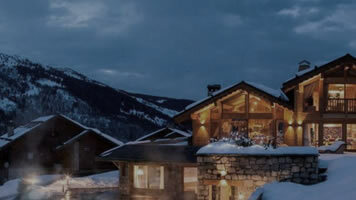 However, we can take away the stress and pressure for you by providing the very best options and ski offers so you can make a confident decision in your choice of property. We will deal with the holiday operators or accommodation suppliers on your behalf so that you do not need to waste time waiting on the phone to get through, and will clearly detail the pricing for you.